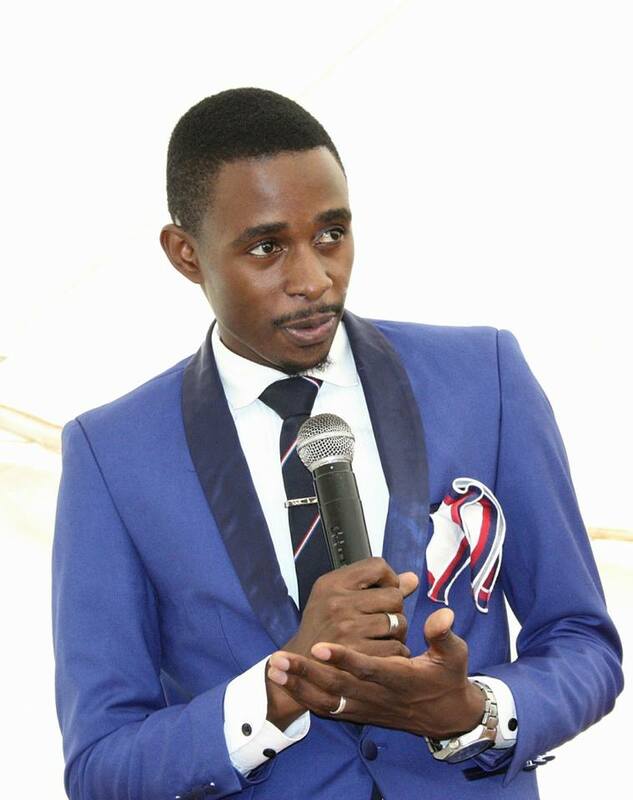 A Zambian prophet based in the country’s capital of Lusaka says he has discovered a method of sweetening the lives of his congregants. But a church mother body, the Evangelical Fellowship of Zambia (EFZ) says the activities of the Prophet are unbiblical. According to Prophet David Banda of Altar of Grace, God has instructed him to be using honey and milk so as to chase away any danger that might want to go near the children of God.